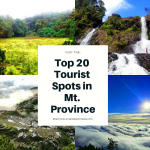 Sagada is the most popular tourism destination in Mountain Province. 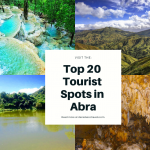 However, one barangay in the said province can also rival Sagada in terms of natural beauty. This is not to compare. 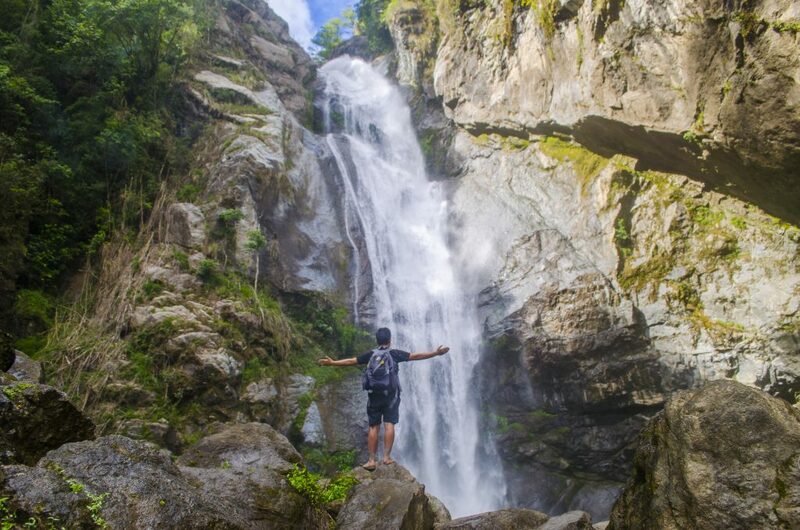 But to tell you, that you do not have to endure the massive jams and endless queues during peak seasons in Sagada. This barangay is known as Belwang. 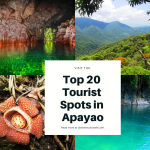 It is a rustic paradise waiting to be discovered and be known as a premium ecotourism destination. 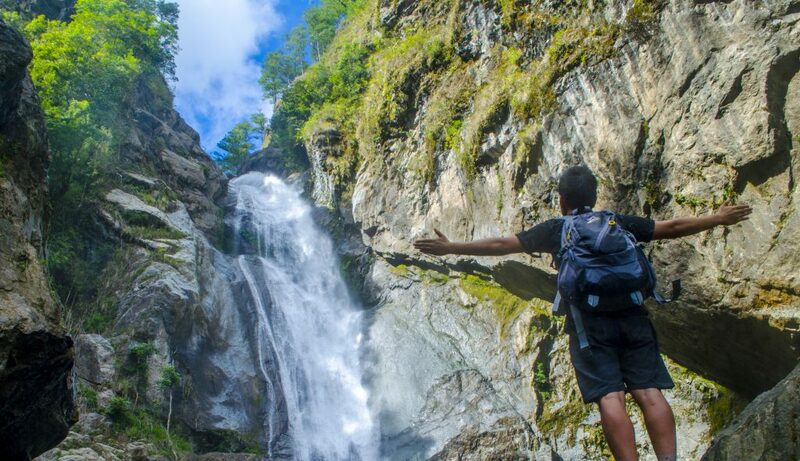 Now, let us walk you through the wonders of Belwang, Sadanga. Belwang is the largest barangay in Sadanga in terms of land area. It is also one of the remotest as it sits high on the mountain slope. To get here, one needs to hike for more or less an hour. There are no roads leading straight to Belwang. The trek to Belwang may be tough and challenging. It entails steep ascend and descend on narrow and winding trails. However, it is an exhilarating and a memorable experience. 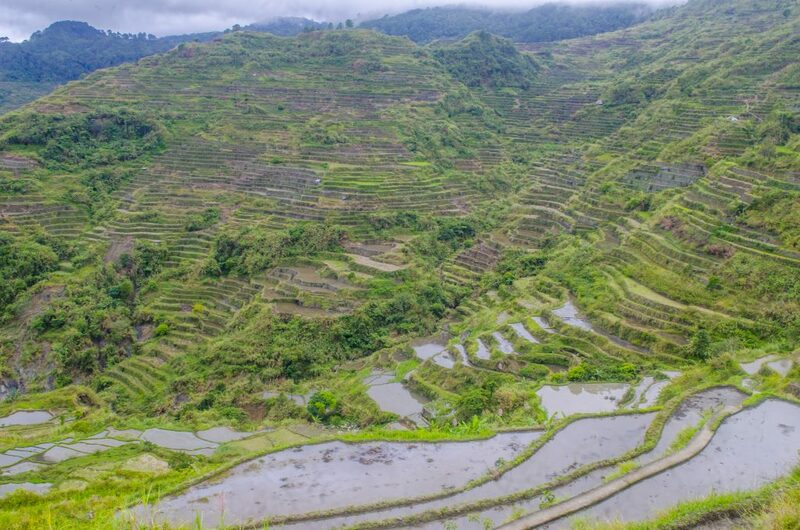 Along the way, one can glimpse of beautiful rice terraces as well as crystal-clear brooks and a river. These masterpieces are sights to see while on the way going to Belwang. 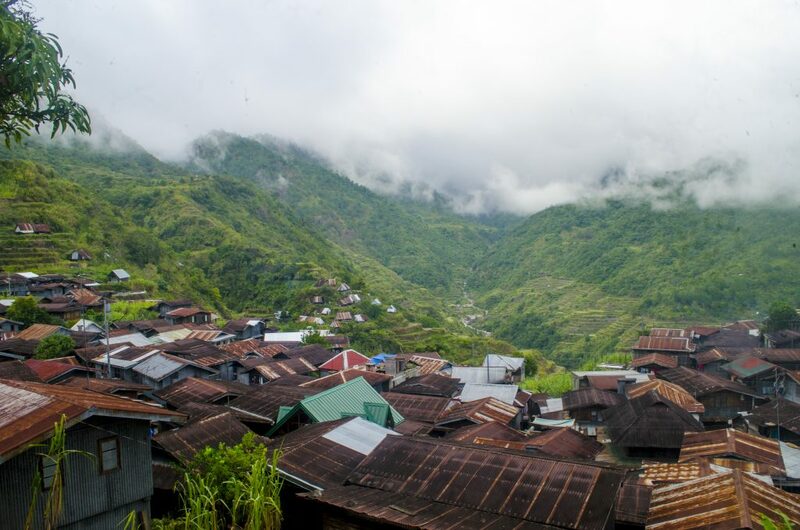 The village of Belwang is nestled high on a mountain slope. Oh, even better surprises await a traveller once he/she reaches the unspoiled realms of Belwang. Definitely, it’s because of these that I kept going back to Belwang. Every time I do so, I get to see new sights and be immersed on new experiences. Let me walk you on to these. 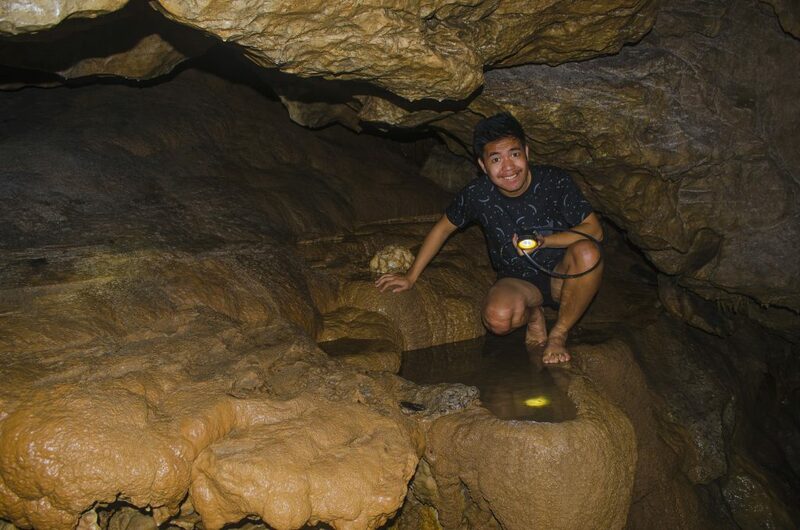 Together with my travel buddy Neo, I finally had the chance to explore the locally-famed Angoten Cave. 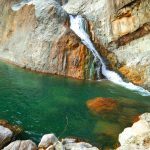 It is a priceless and relatively intact beauty of Belwang. 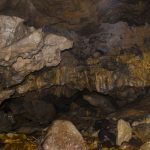 It was named after Angoten, a native who followed the cave and ended up in Sagada where he was killed by the local inhabitants. 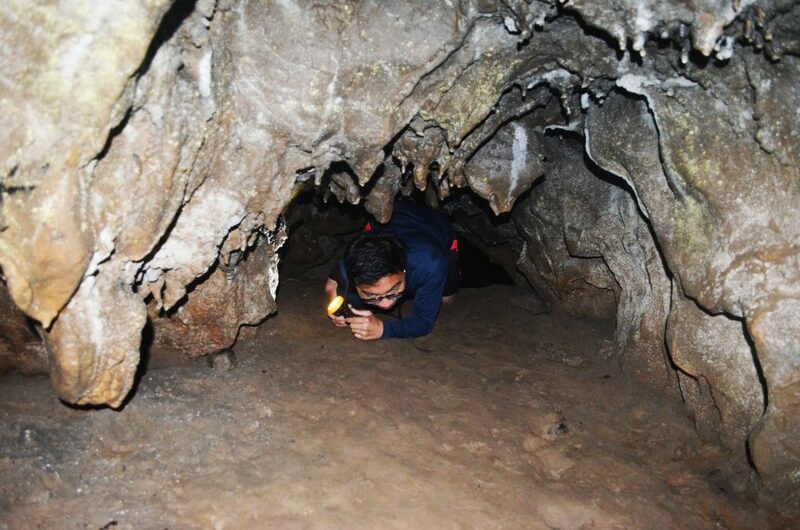 Because of this story, Angoten cave is said to be connected to the famous caves of Sagada. To get to the cave, one needs to hike for more or less an hour from the village. 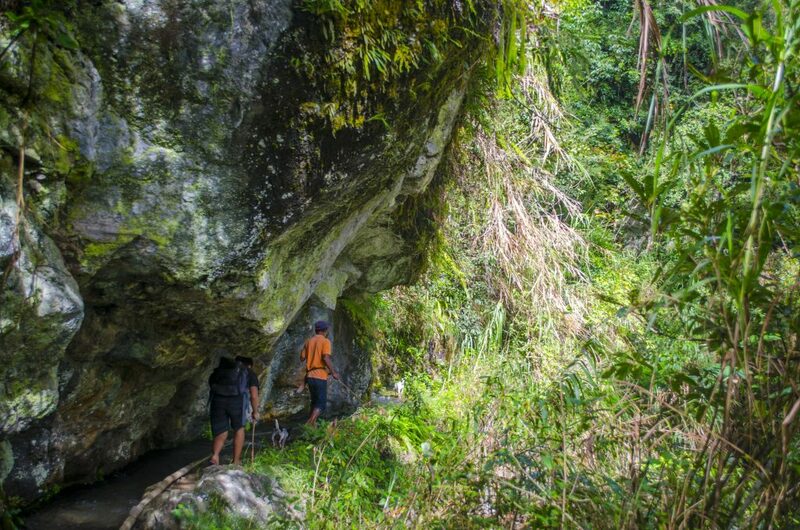 It may be an uphill trek along irrigation canals, rice terraces, giant boulders and a river. But the wonderful sights along makes the hike even more rewarding. Crossing a river towards Angoten Cave. The entrance of the cave is not that big as one may expect. 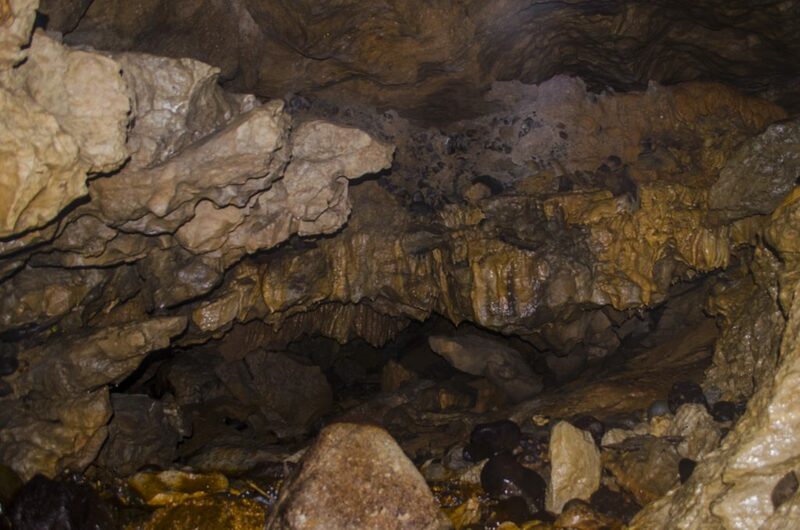 However, this belies the big chambers contained in the cave. 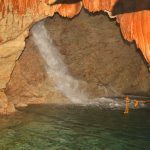 The cave itself is the source of a river which flows downstream towards the Fuwaas Falls. This is the opening of Angoten Cave. During our visit, I and Neo explored the cave ourselves because our guide opted to stay outside the cave for unknown reasons. Definitely, we were a little bit scared but beaming with delight and excitement. So, off we went inside with our flashlights and a camera, eager to glimpse of what it has to offer. Oh yes, that cave did not fail our expectations. 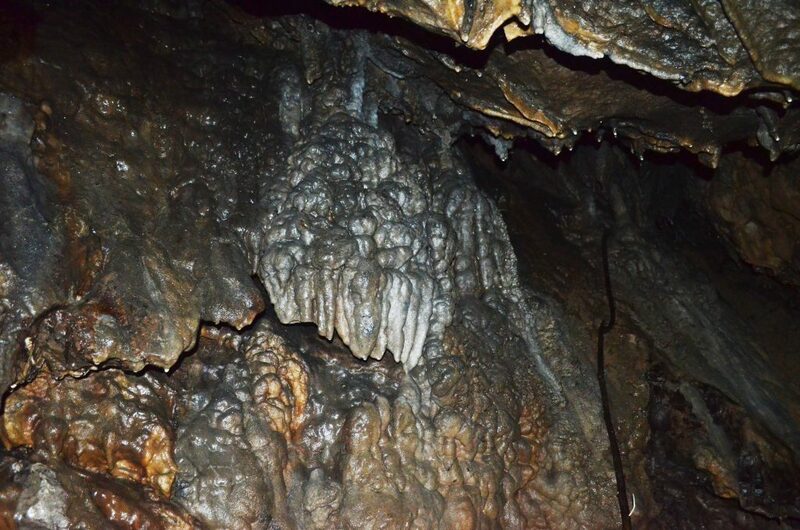 Inside Angoten cave, there are beautiful and unique stalactite and stalagmite formations. But to see these was a challenging yet fulfilling attempt. We had to wade across icy-cold pools, clamber on slippery rock walls, and squeeze ourselves on small entrances. 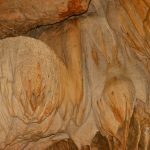 Here are some pictures of our experiences and the enthralling sights we saw inside Angoten Cave. There are narrow openings inside the cave. We literally had to face the river’s current as we scrambled our way across. Mini pockets and pools abound in the cave. 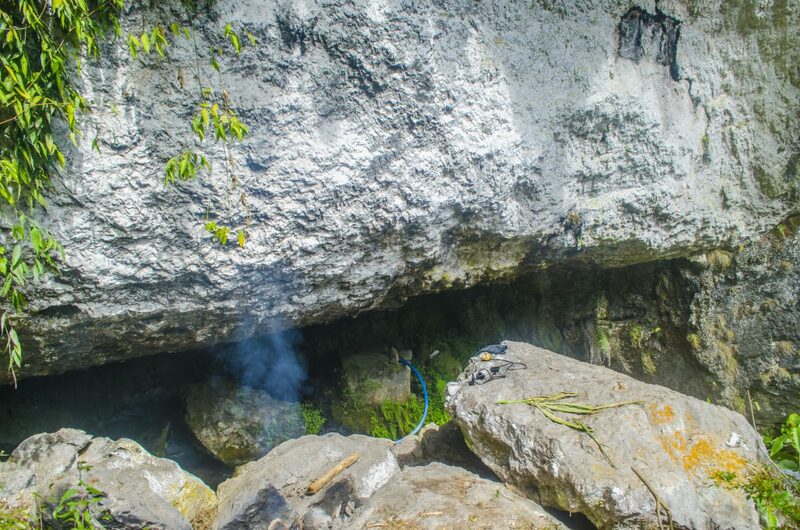 Bizarre rock formations inside Angoten Cave of Belwang, Sadanga. After Angoten Cave, we proceeded to Fuwaas Falls. As I’ve mentioned earlier, the river flowing out the cave feeds the falls. According to a local story, the falls was named after a local farmer named Fuwaas. One time, Fuwaas was fixing the irrigation dikes atop the falls when he accidentally slipped and dropped to the bottom of the falls. Luckily, he survived. And the falls was named in remembrance of him. 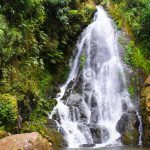 Fuwaas Falls is considered as the highest falls not just in Belwang but in the whole of Sadanga. Based on local sources, it measures more than 50 meters high. What makes it even more enticing is its deep and very wide pool, surrounded with gigantic rock formations. It has icy and crystal-clear waters, offering a rejuvenating bath. 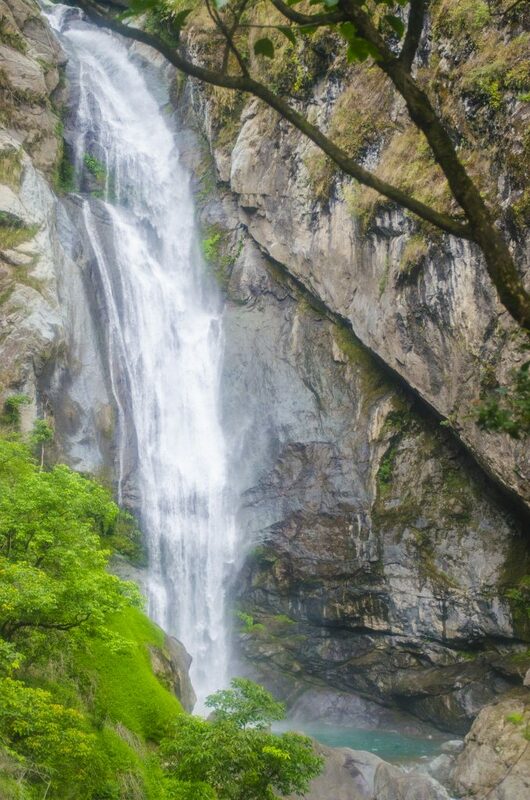 Fuwaas Falls cascade like a huge bridal veil. 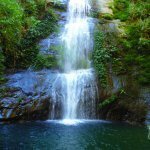 From the village, it takes more or less an hour to get to Fuwaas Falls. The best time to visit it is during the summer months. During these periods, its current is not that strong, thus, making it safer for tourists and locals alike. On the other hand, when its waters swell during the rainy months, it exudes massive mists, wetting everything around it. From what I heard, the deep pool of Fuwaas falls is home to big eels. One local is said to have caught one eel that is more than a meter, and weighing more than 10 kilos. That’s huge, I must say! How to Get to Belwang, Sadanga? 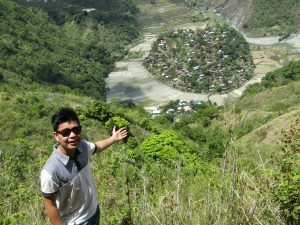 Bontoc to Sadanga>>>Bontoc is the jump-off point to Sadanga. 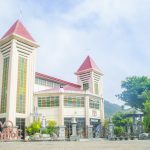 The jeepney station is located besides the Mountain Province Polytechnic College (MPSPC). There is one morning departure (around 9 am). In the afternoon, departures are 1:00 pm and 2:00pm. Fare is around 40-50 pesos. It takes 45 minutes of ride to reach Poblacion, Sadanga which is where the municipal road ends. 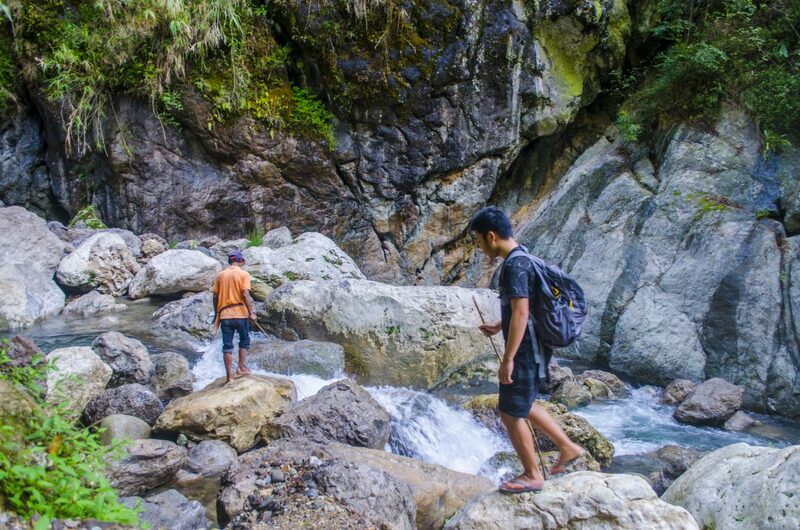 From there, one has to hike for one to two hours to reach Belwang. 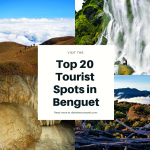 On the other hand, Bontoc can be reached via Baguio, Banaue, and Manila. 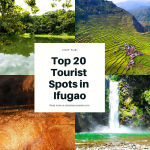 Baguio to Bontoc>>>There are two buses operating from Baguio to Bontoc. These are GL Trans (located at the back of Center Mall) and Rising Sun (station is located at). Departures for GL Trans are 7:30AM, 10:30AM, and 2:30PM, whereas, for Rising Sun, departures vary and the earliest travel starts at 5:00AM while the last bus leaves at around 3:00PM-4:00PM. Fare for both Rising Sun and GL Trans are Php 212 (regular) and Php 176 (students and disabled). 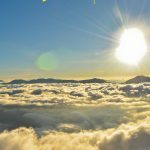 The ride takes around five to six hours via the Halsema highway which offers panoramic mountainviews. 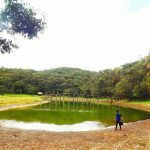 Where to Stay in Belwang, Sadanga? There are no lodging amenities in Belwang, Sadanga such as inn or transient. However, the locals warmly welcome visitors into their homes. It is best though to consult the locals officials for lodging guidance. For important reminders and other necessary information, kindly read On the Trail to Belwang, Sadanga. 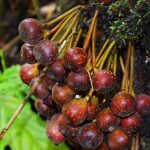 Thank you for this wonderful and generous review and promotion of our beloved hometown, Belwang. May God bless you always. Anguten cave, I heard a story behind this cave. Once there were friends one is named Anguten, they went inside that cave to look for birds. He got lost and his friends keep looking for him but never found him. 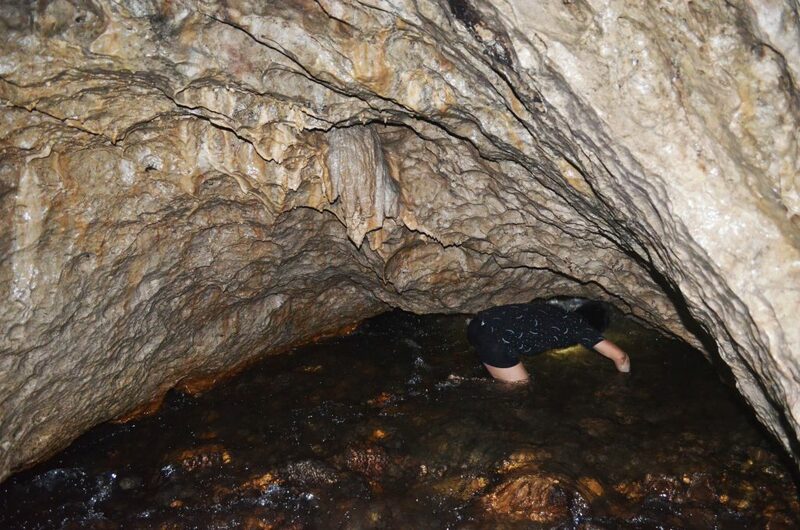 He on the other hand was looking for a way out but can’t find so he keep following the river inside the cave. He didn’t eat anything but drink water for a month. He reached one exit and he heard somebody on top of the ground a family who is pounding rice. So this gave him the courage that he is near the surface. He made a hole under ground so he could go out. The couple was surprised by him because he came out from no where but underground and it was A place in kalinga. They thought he is a god. Then Anguten told them his journey. The couple treated him well, gave him food and gifts and sent him home. But on the way a tribal war broke out so he was killed and was not able to reached his family. So they name the cave Anguten. Don’t know if I told the right story but that is what I remember from Ptr Sumingwa who told me the story and somebody from Berwang told him also the story.